…and in other news, water is wet. 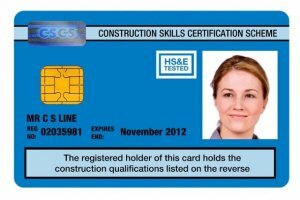 Industry news portal Construction Enquirer is reporting that the cost of skills card issued by the Construction Skills Certification Scheme is set to rise to £36 from September. The 20 percent rise from the current rate of £30 is the first increase for eight years and applies to all cards administered directly by CSCS. Graham Wren, CSCS Chief Executive said: “We have managed to maintain the current card price for the last eight years however inflationary pressure, together with increased costs associated with combatting fraudulent activity, have pushed our costs up to the point where the current price is not sustainable. CSCS says it is announcing the price-rise now to ensure the industry has sufficient time to make the necessary “adjustments” before September. Posted: July 13th, 2018 under General.